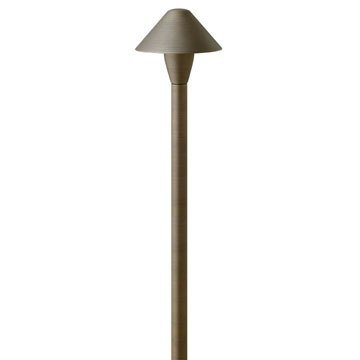 The rugged coastline of Hardy Island in British Columbia inspired the Hinkley Lighting Hardy Island Traditional Path Light. 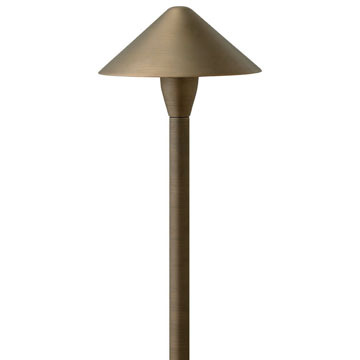 Elegant in a weathered Matte Bronze finish, the flared solid brass shade and stem can withstand even the harshest conditions. 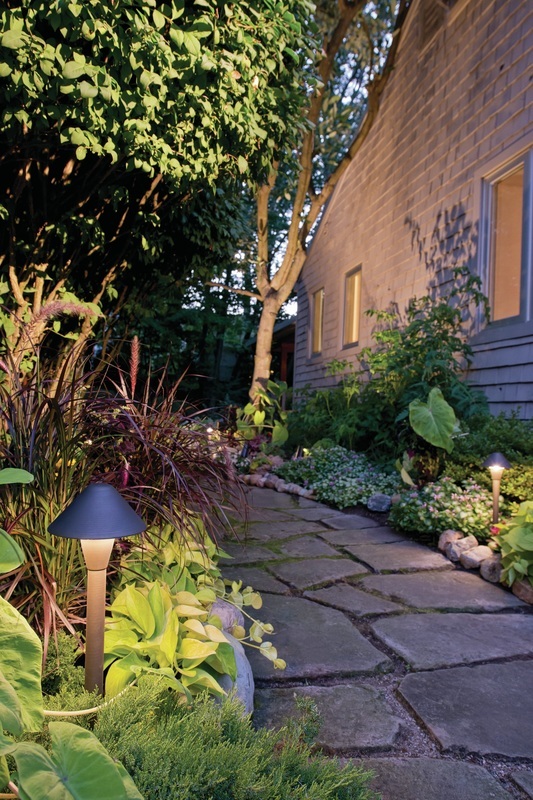 Under the shade, a watertight frosted glass lens provides warm, welcoming downlight. 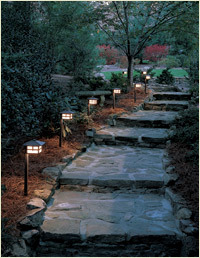 ​Click Here for Spot & Accent 12V LED and Standard garden lighting! made to last. 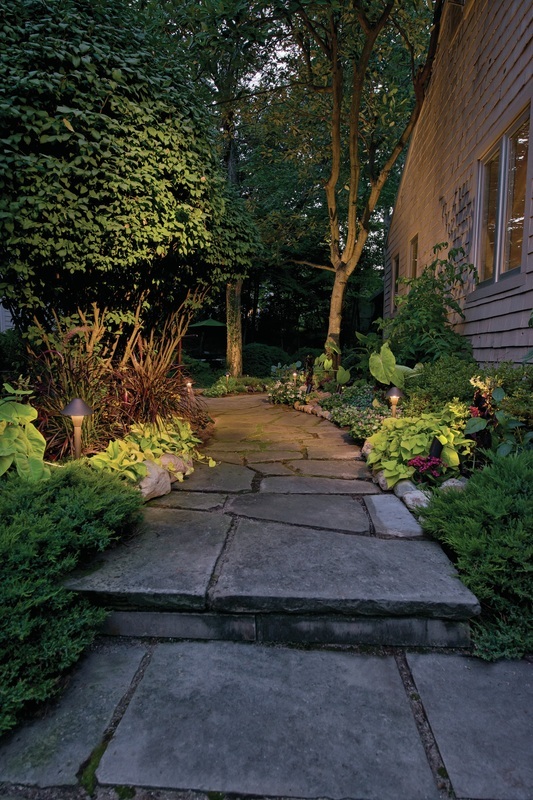 These path lights not only bring you light with an amazing look, they a crafted by one of the world's leading designer and manufacturer's of outdoor lighting... including path lights from solid brass!